Please call our parish office to request and schedule your baptism. Baptism Classes will be held on the third Saturday of each month in Maria Hall at 10:00 am. 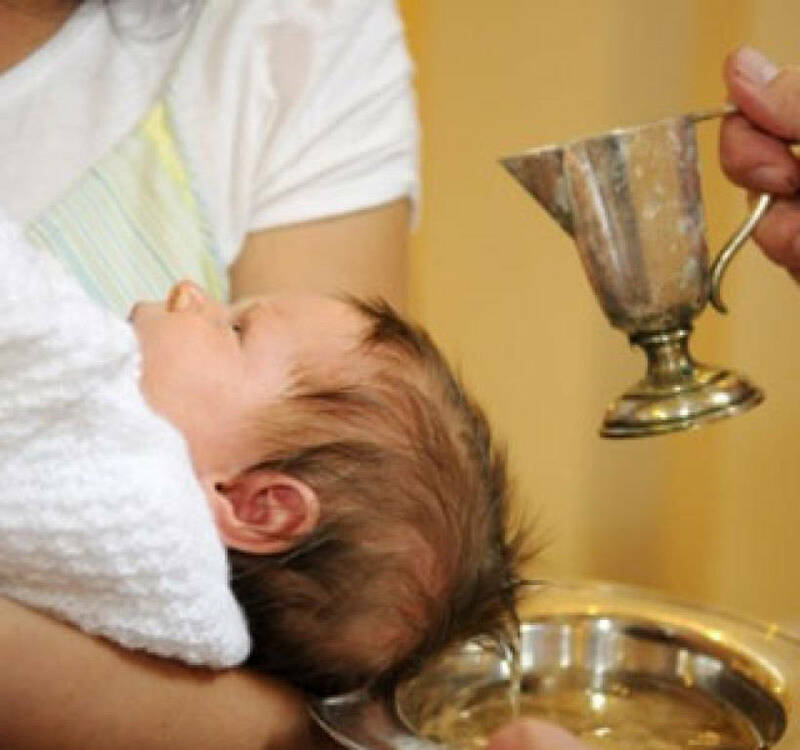 Active registered parishioners who are preparing for their child’s baptism must attend one class. Please contact the parish office if you plan on attending a class. Please have your sponsors selected and paperwork from their parish indicating that they are practicing Catholics. You may bring the paperwork to the class or have it sent to the parish office. Baptism will be on the second weekend of each month. 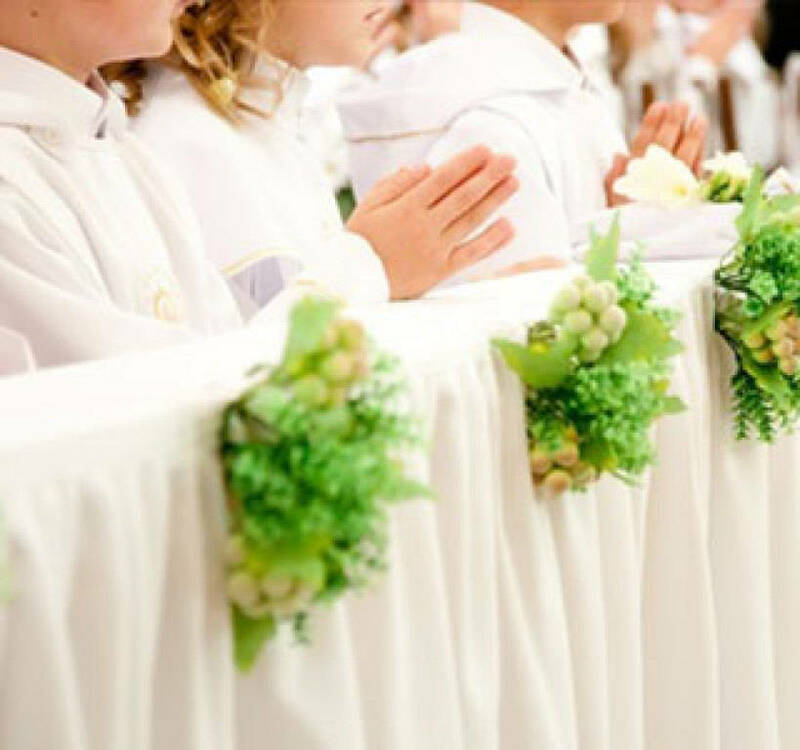 Please call our parish office for details as to preparation requirements and our parish’s policies with respect to the celebration of these sacraments. Generally there is a period of nine months during which couples prepare themselves to receive this sacrament. Call our parish office for details and to schedule your wedding date. If either party has been previously married there is a required procedure that must be followed to obtain a Declaration of Freedom to marry again in the Catholic Church. 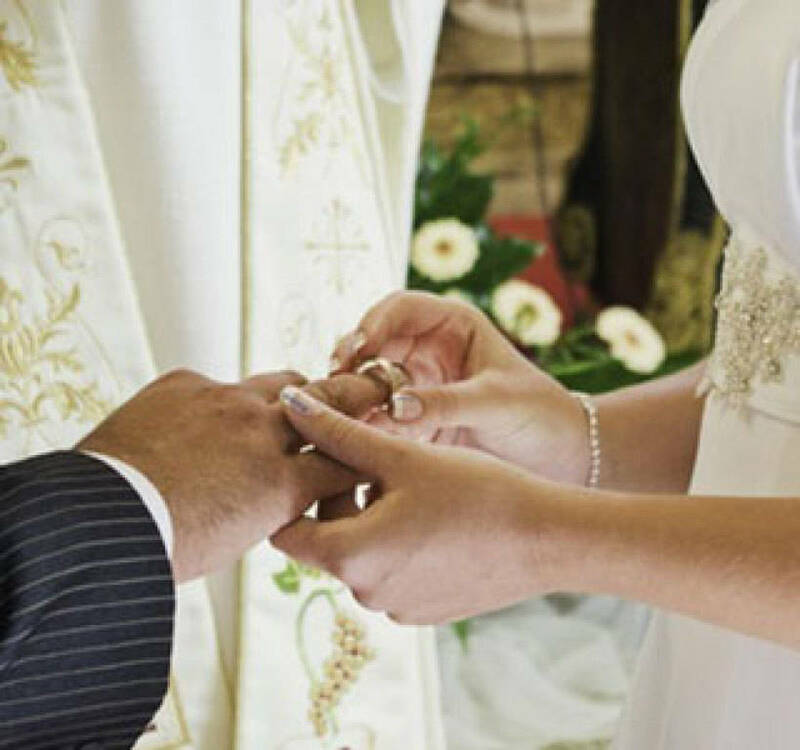 For more details on Annulments read the articles on the About Page of the Diocese of Lansing site and contact your parish priest.